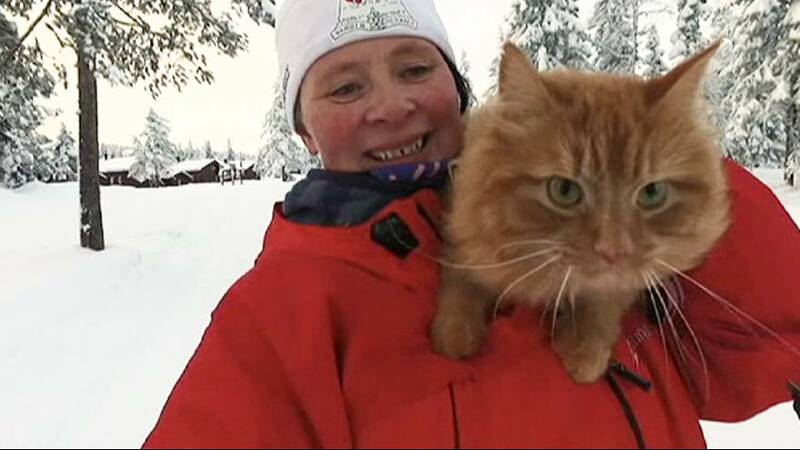 Jesper the cat has become a celebrity in Hedmark, Norway. He has his own blog in Hamar Arbeiderblad (newspaper) and more than 8,000 followers on Facebook. The cat behaves almost like a dog, and loves hiking and skiing.